It was supported by 231 MPs. 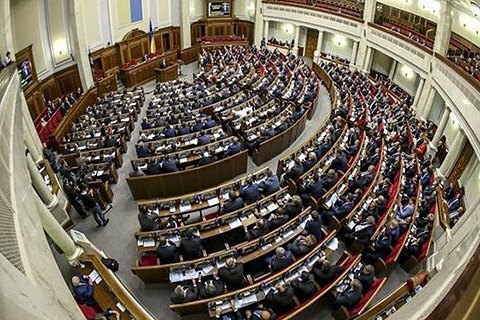 The Ukrainian parliament has extended the ban on the sale of farmland by 1 January 2020. The bill was supported by 231 MPs. By 1 March 2019, the Cabinet of Ministers is to develop and refer to parliament the bill on farmland turnover.